Miami Music week at SLS South Beach is back! 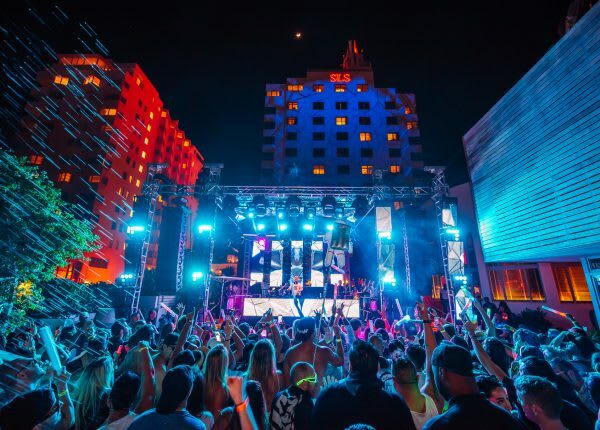 Featuring an all star line-up of world famous DJ’s, Hyde Beach + SLS South Beach, will create a one-of-a kind experience for the electronic dance music community that will add an unparalleled element to Miami Music Week. We invite you to join us….